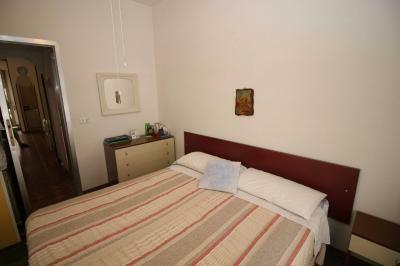 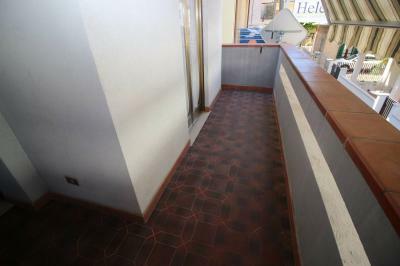 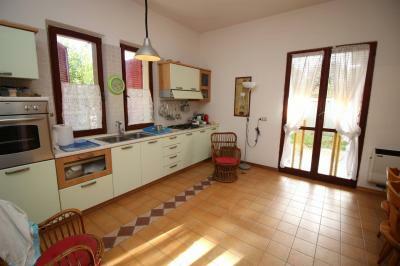 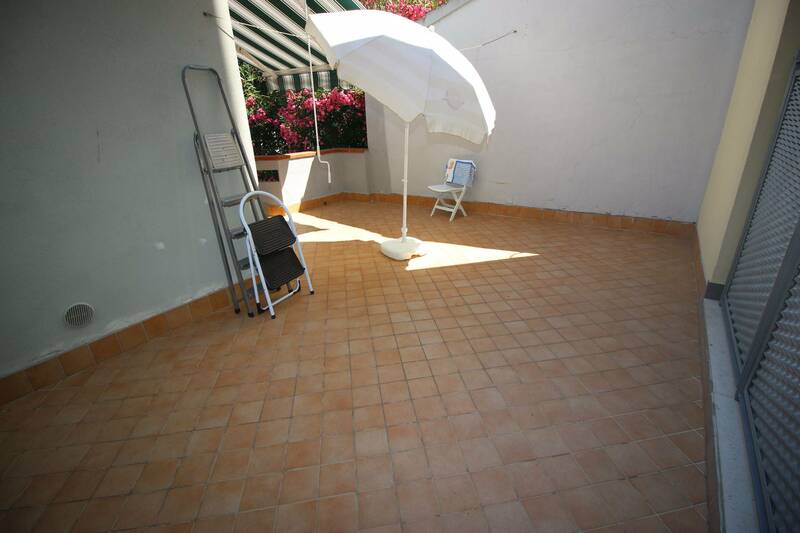 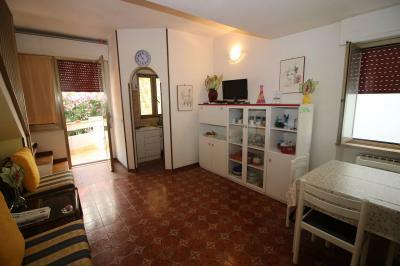 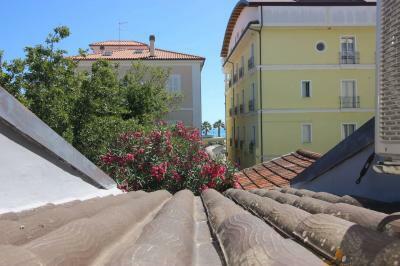 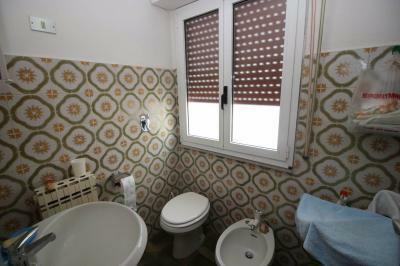 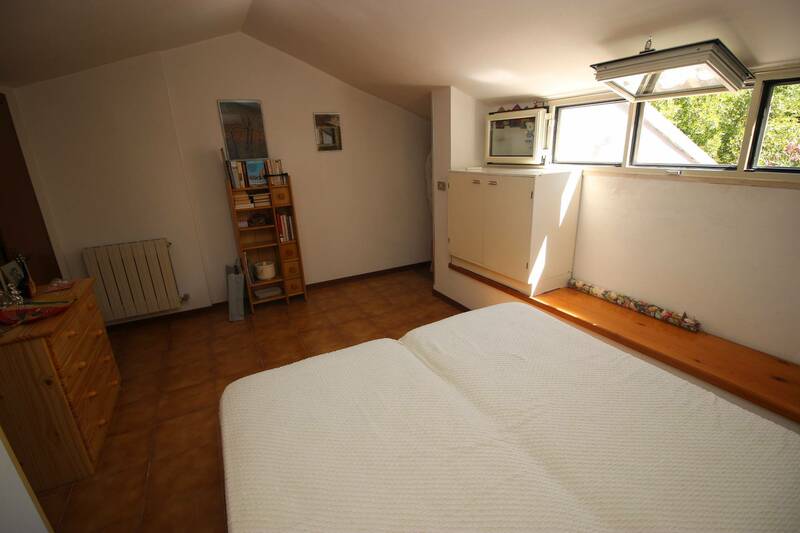 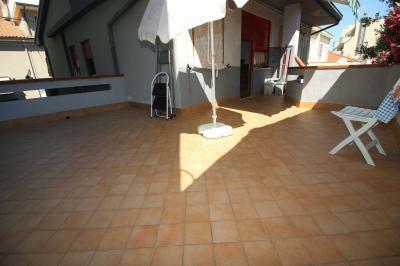 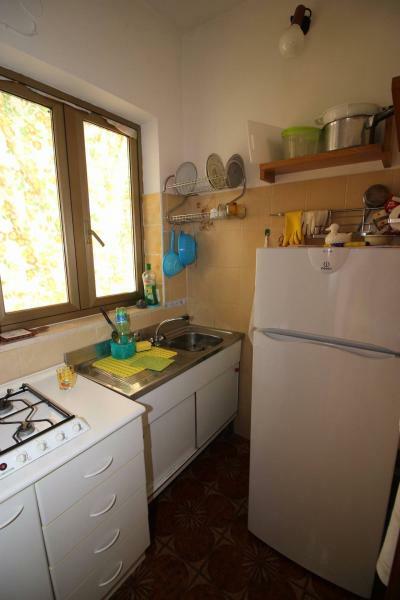 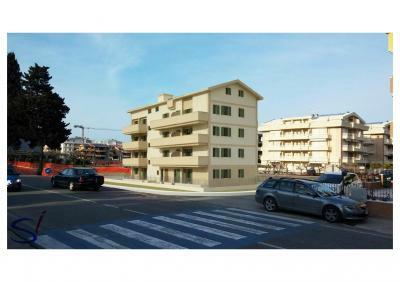 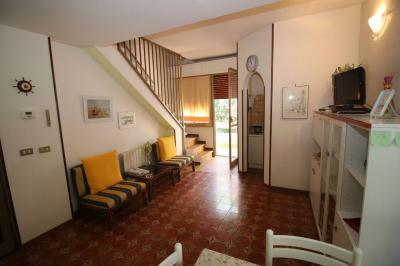 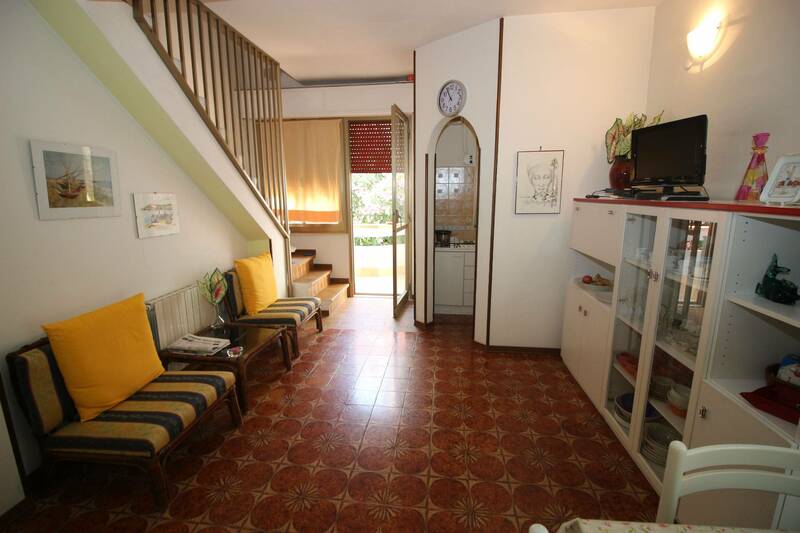 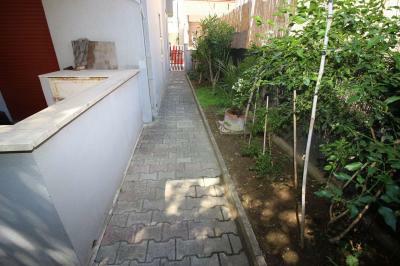 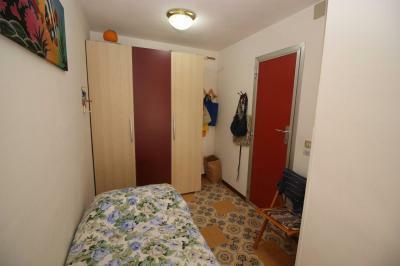 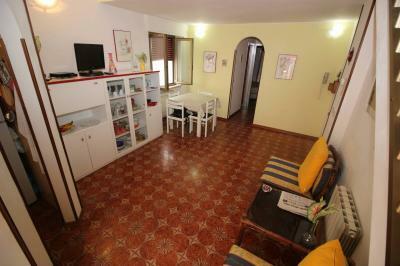 Apartment for Sale IN Tortoreto LIDO 100 MT. 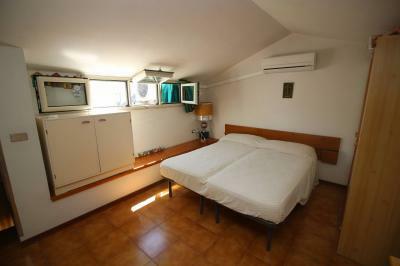 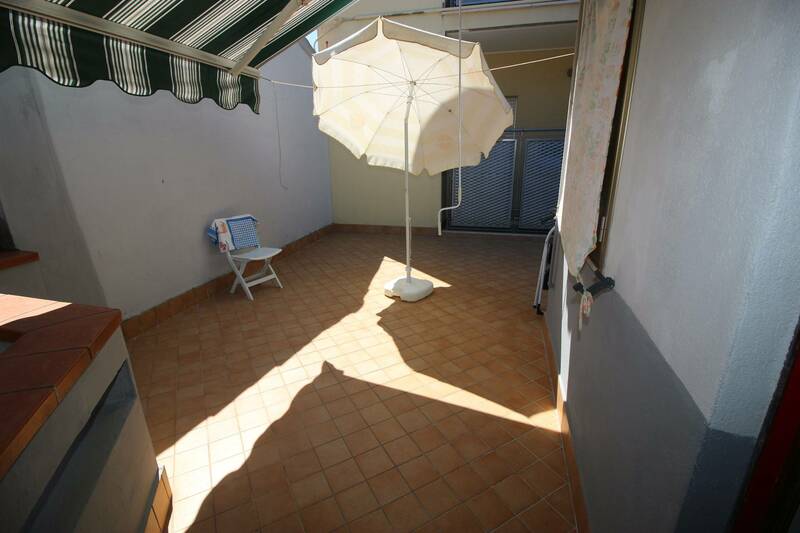 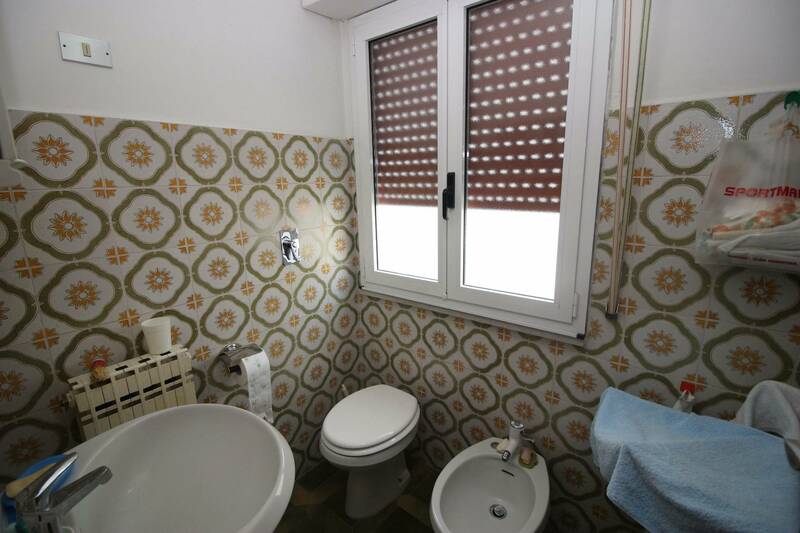 The real estate agency SUCCITTI, offers for Sale in Tortoreto Lido, Via Carducci, Apartment on 2 levels for a total of 77 sqm, plus balcony and terrace about 25 sqm; located on the first floor of a building without elevator. 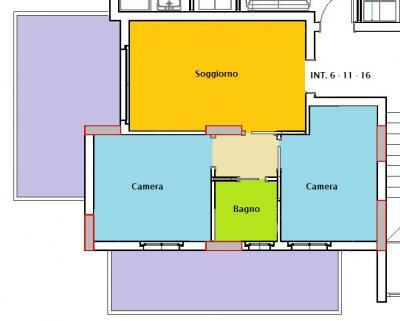 The Apartment on the first floor a living room, separate kitchen, double bedroom, single bedroom, bathroom. 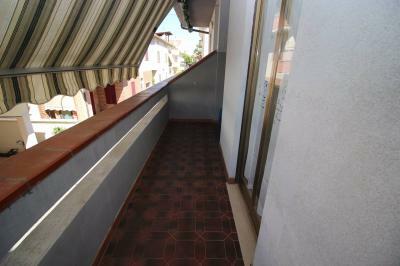 Outside there is a balcony in the sleeping area and a nice terrace at the living area. 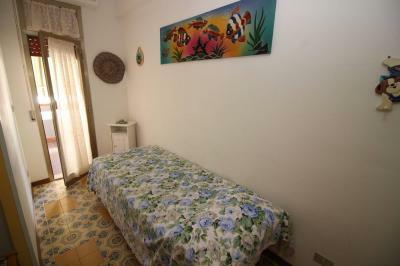 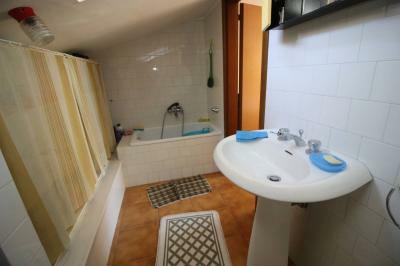 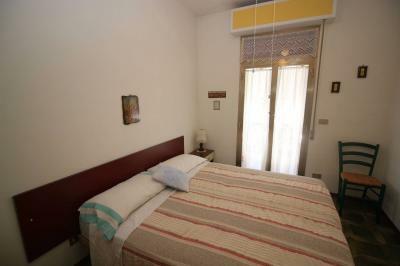 On the second floor attic is a double bedroom with air conditioning and a bathroom with bathtub. 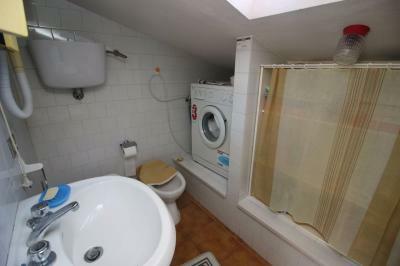 The property is perfectly habitable, although could do with some renovation. Has central heating. The ideal Apartment for your holiday, given the proximity to the sea and the Centre of Tortoreto with key services necessary for everyday life.